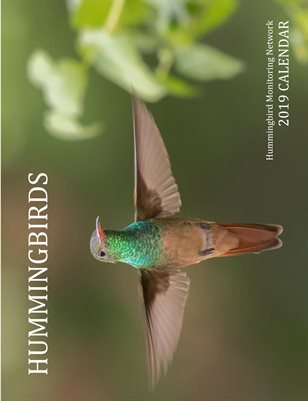 Our calendar will make a great holiday gift for family and friends, and calendar proceeds will go to support HMN's hummingbird monitoring, research, and restoration projects! The Hummingbird Monitoring Network is a science-based, non-profit organization focused on the conservation of hummingbirds throughout the Americas. For more information on our organization, please visit our website or find us on Facebook. Thank you!